This spring, we've partnered with Gaycities to give away a trip for two to San Francisco for PRIDE weekend. See for yourself why millions have fallen in love with San Francisco's diverse LGBTQ community. Roundtrip airfare or transportation voucher for two to San Francisco courtesy of Gaycities.com. The Cova Hotel offers something for every traveler. 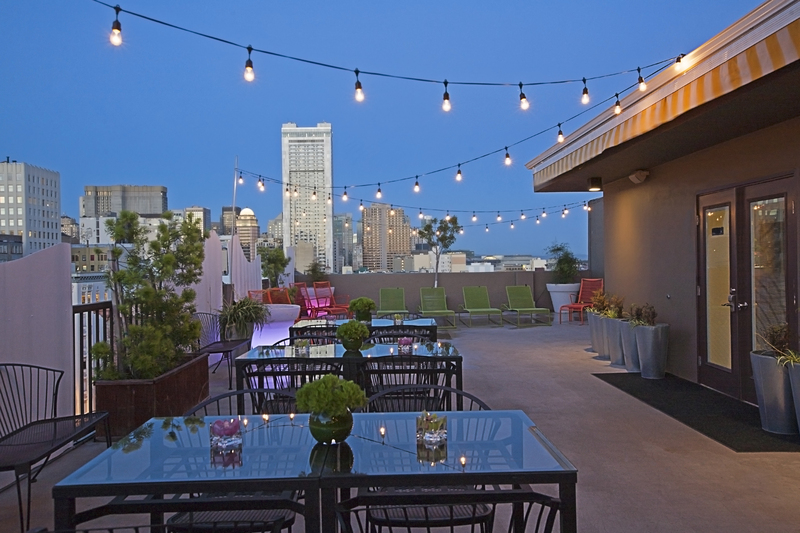 Comfortable accomodations and generous ammenities like free Wi-Fi, a fitness center, and complimentary shuttle service are just a few of the features that make this boutique hotel stand out. Enjoy local dining and shopping just a walk away. In a city of stunning bays, bridges, and hills, our San Francisco bus tour is the perfect way to sightsee. 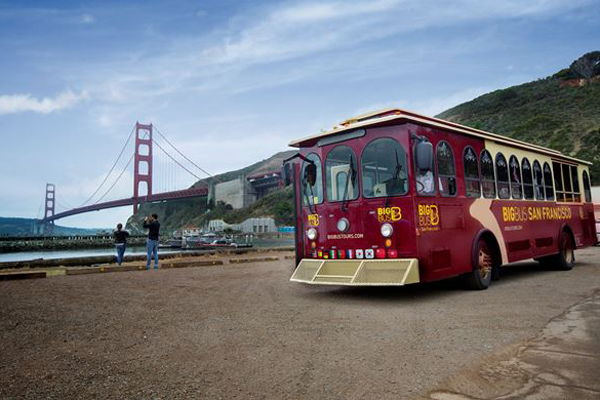 Hop on, hop off, as you explore the treasures of the Golden Gate Bridge, Fisherman's Wharf, Haight Ashbury, and much more! 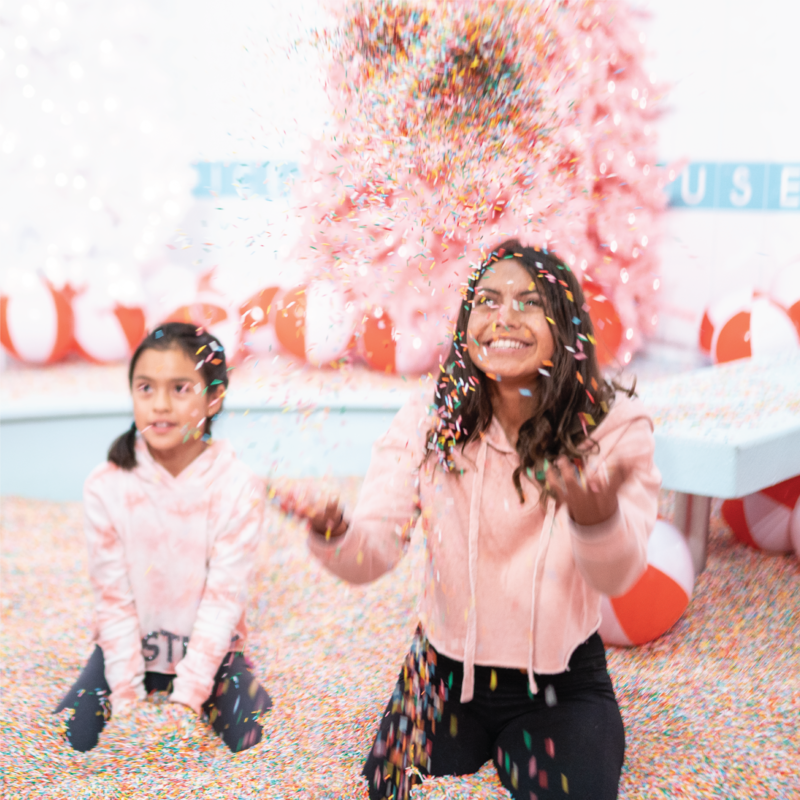 Jump into a pool full of sprinkles, swing on a giant ice cream sandwich, and walk through a rock-candy cave at the only Museum of Ice Cream in the world! 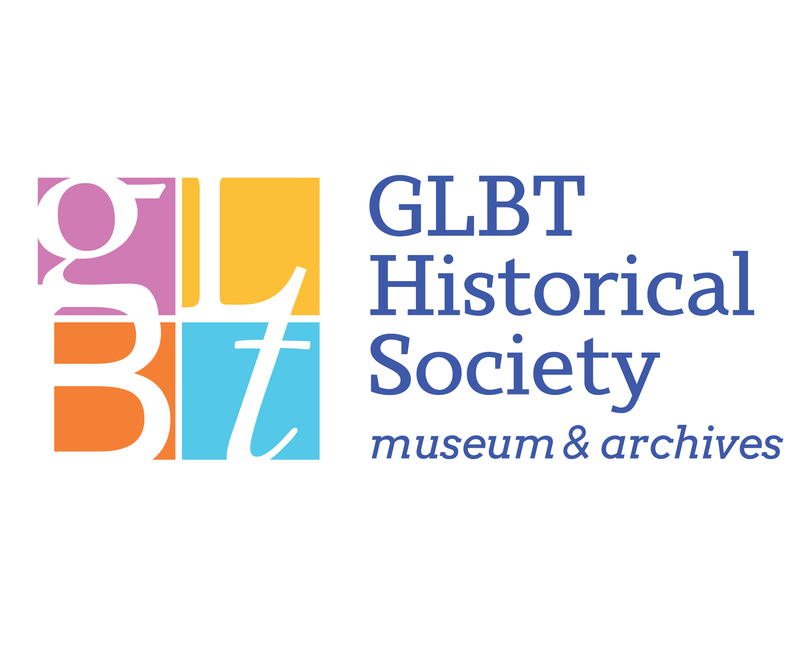 Open since January 2011, the GLBT Historical Society Museum is the first full-scale, stand-alone museum of its kind in the United States. 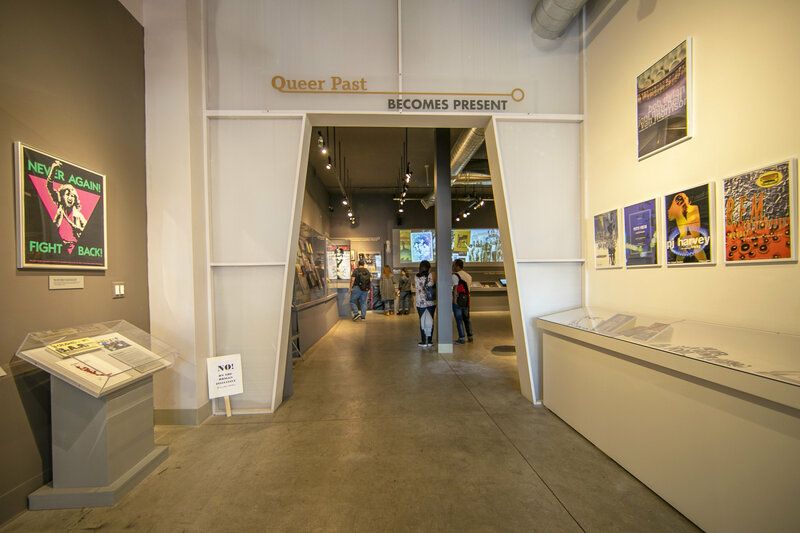 The museum is a project of the GLBT Historical Society, a public history center and archives that collects, preserves and interprets the history of gay, lesbian, bisexual and transgender people and the communities that support them. 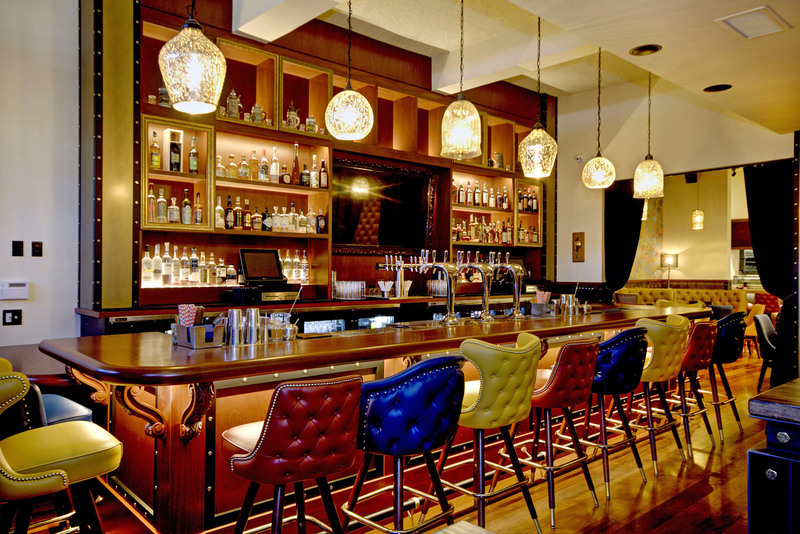 Gay owned and operated, Finn Town (the Castro District's original name) is San Francisco's favorite "tavern with a twist," offering comfort fare, craft cocktails and an only-in-San-Francisco ambiance. Trademark & Copyright are two unique bars located under one roof. 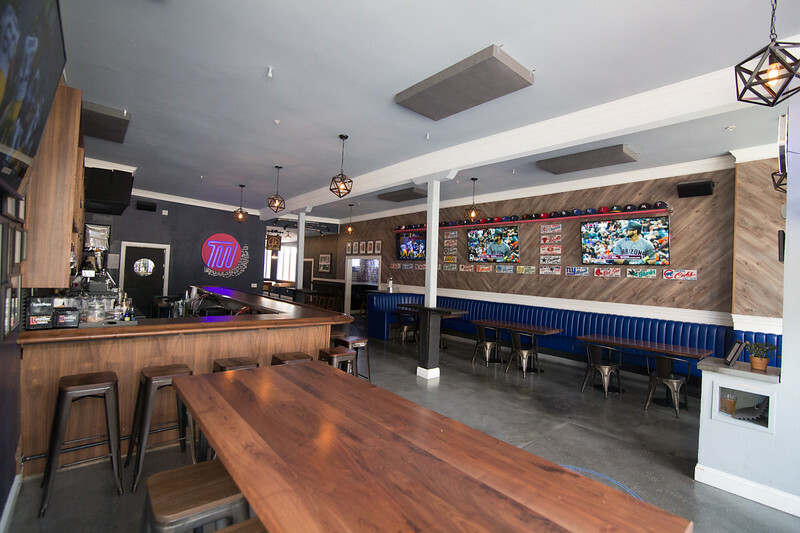 Trademark is designed as a fun sports bar with 10 high definition TVs, a game room, and an open air patio. Copyright is a hidden speakeasy serving artisanal craft cocktails. Contest runs Mar. 18 - Apr. 26, 2019. Contest terms and conditions.